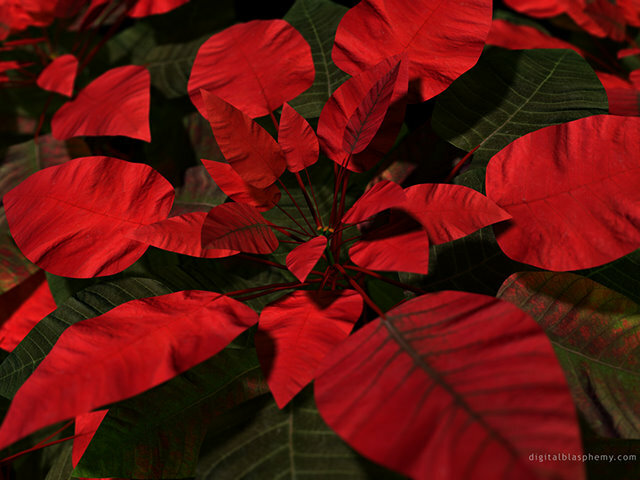 I scanned the leaves from our family poinsettia plant to create this. 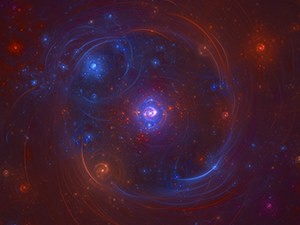 Make your own card at zazzle.com. This is by far my favourite Christmas one. 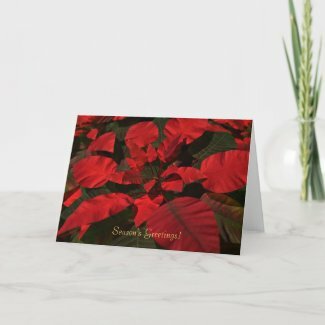 I love poinsettias, makes me feel much warmer and more comfortable than snow does on a wintry day!